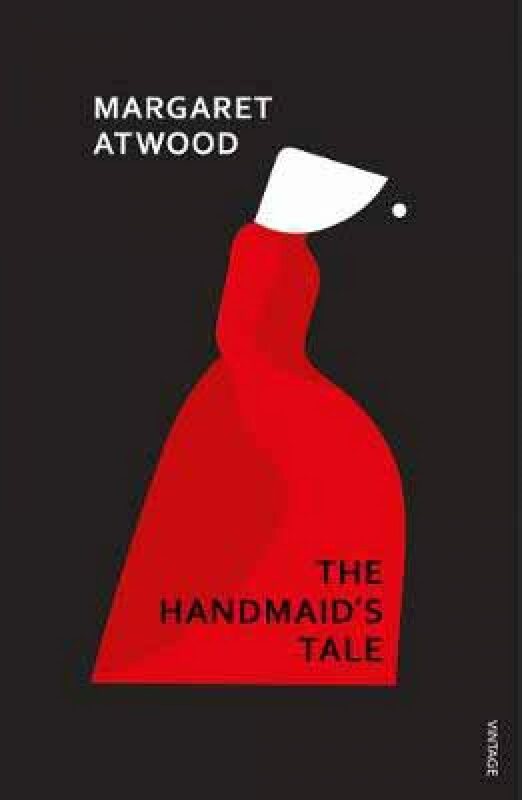 An unforgettable portrait of defiance and authoritarian rule, The Handmaid's Tale a classic dystopian vision of a terrifyingly believable future. A powerful, devastatingly wry exploration of female oppression, it has resounding resonance for our times. Utterly compelling and terrifyingly real, The Handmaid's Tale is a classic work of feminist fiction and a vivid dystopia that speaks afresh to every new generation of readers. A chair, a table, a lamp. Above, on the white ceiling, a relief ornament in the shape of a wreath, and in the centre of it a blank space, plastered over, like the place in a face where the eye has been taken out. There must have been a chandelier, once. They’ve removed anything you could tie a rope to. Offred lives in The Republic of Gilead. To some, it is a utopian vision of the future, a place of safety, a place where everyone has a purpose, a function. But The Republic of Gilead offers Offred only one function: to breed. Brilliantly conceived and executed, The Handmaid's Tale is a bold evocation of twenty-first century America that gives full rein to Margaret Atwood's devastating irony, wit and astute perception. Come and join us for what we hope will be an enjoyable and engaging discussion of Margaret Atwood's fantastic novel - 'The Handmaid's Tale' ahead of the publication of the much anticipated sequel 'The Testaments'. It has taken me a long time to get round to reading this but I am so very glad I did.